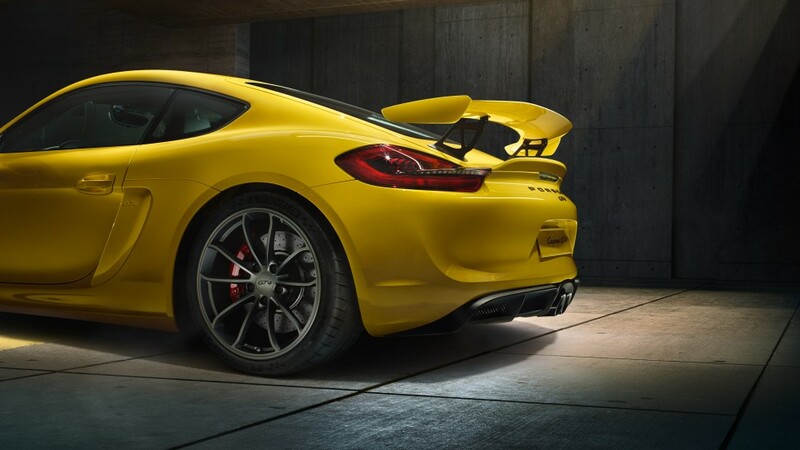 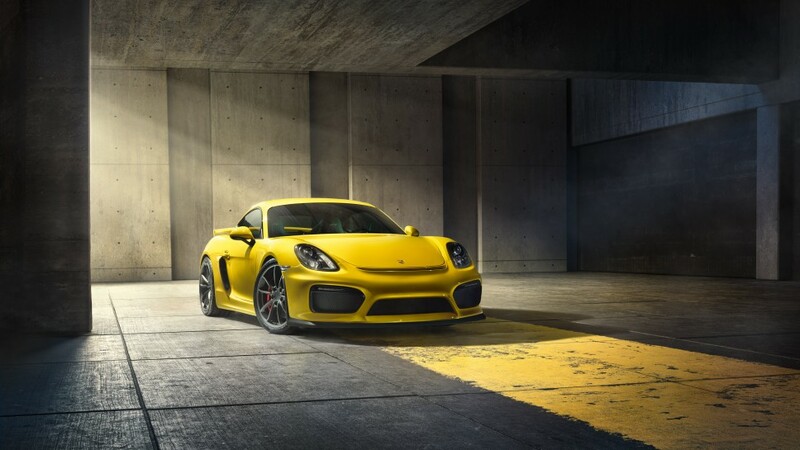 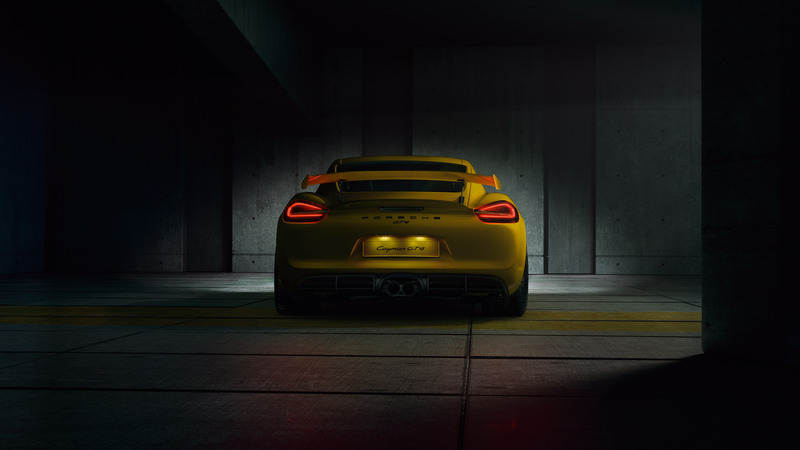 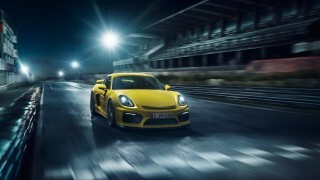 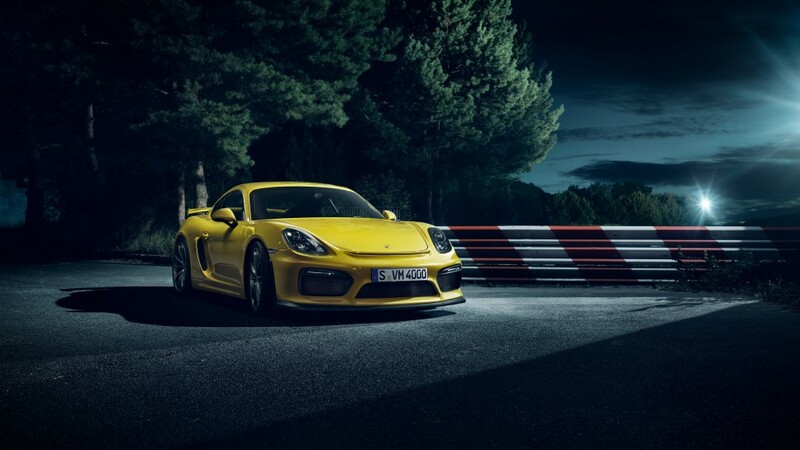 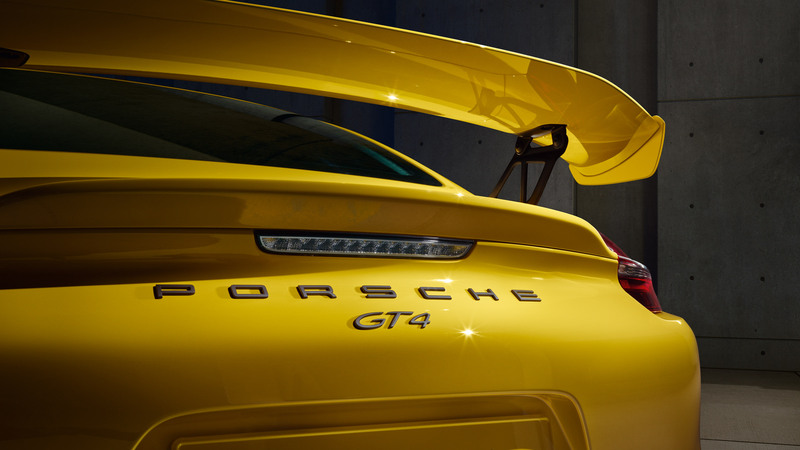 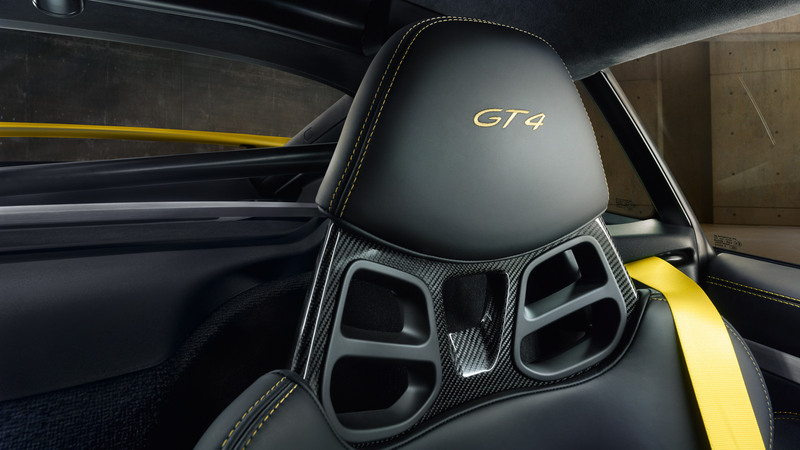 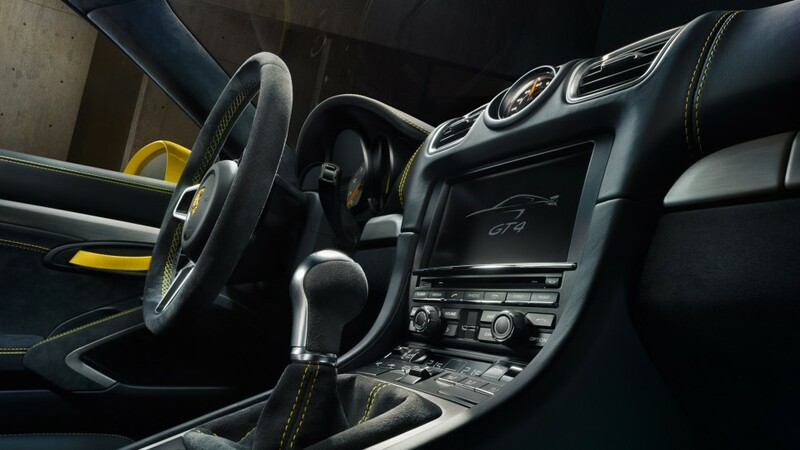 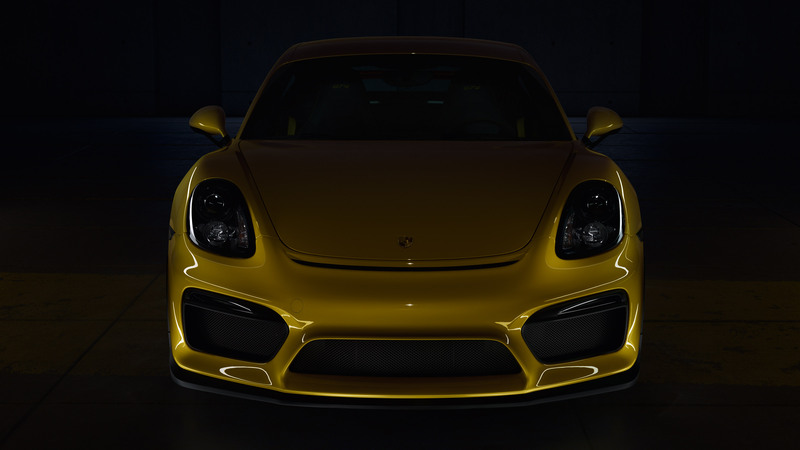 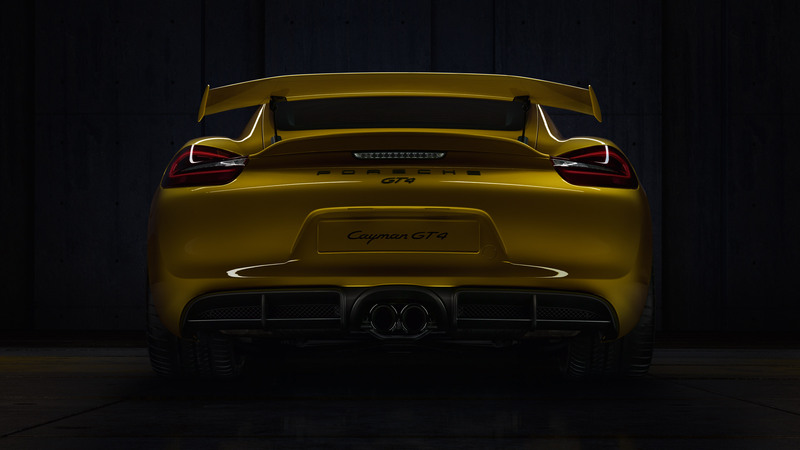 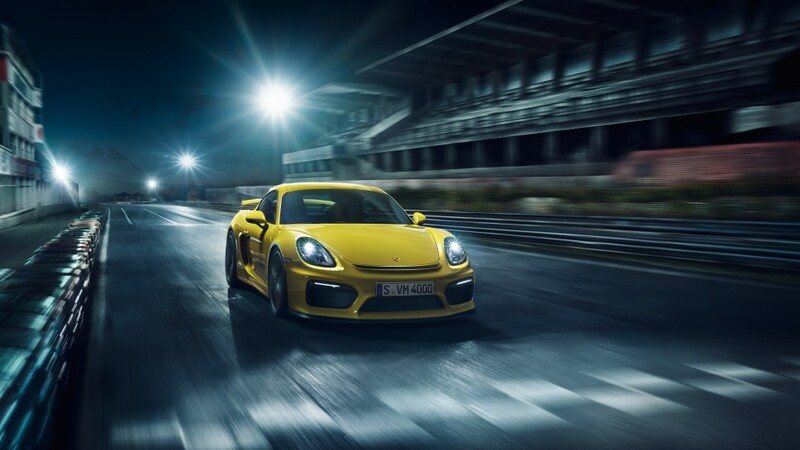 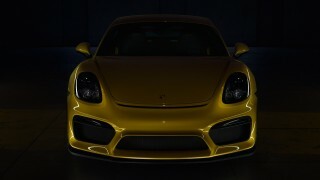 The new Porsche Cayman GT4 is one of the most anticipated performance cars of 2015. 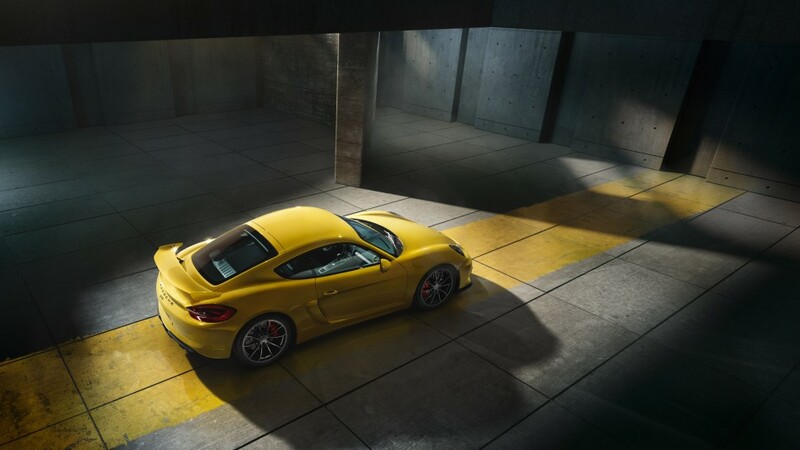 The original Cayman has always been seen as the 911’s baby brother and never really given the power that most people always felt the car deserved. 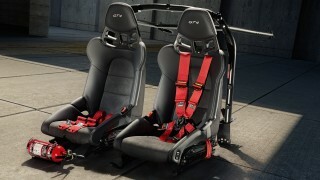 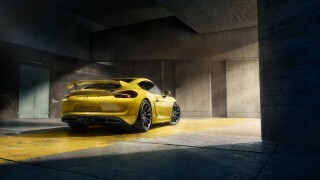 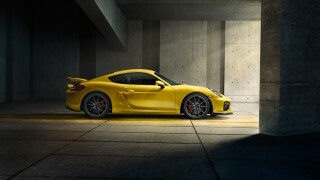 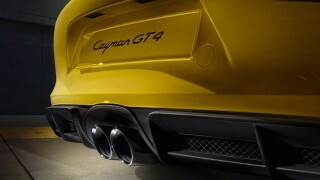 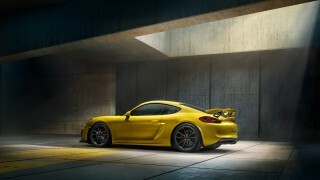 With the GT4 the baby Porsche has final been given a powerplant we always hoped for. 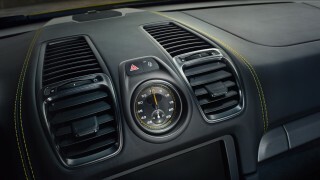 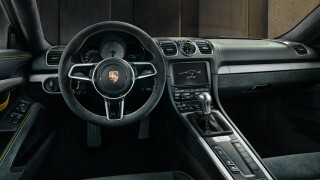 The new car features a 3.8-litre from the 911 Carrera S which means 385 hp at 7400. This combined with the Cayman’s mid engine layout and low weight means the car delivers serious performance and handling dynamics. 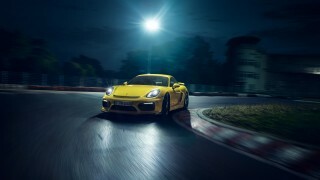 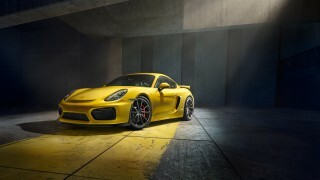 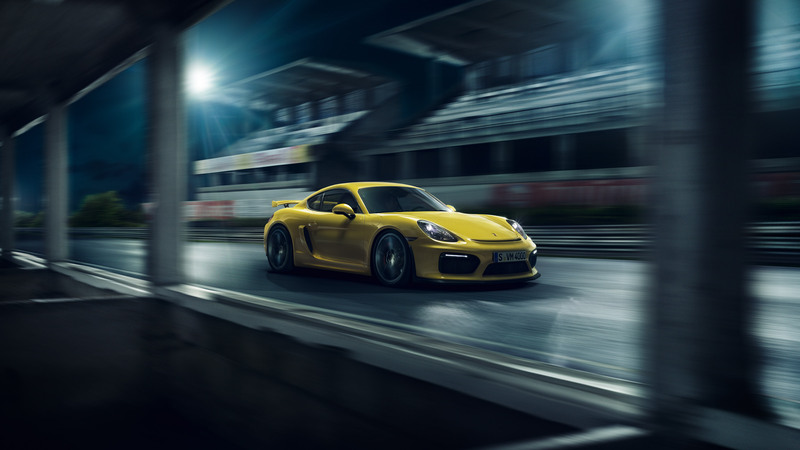 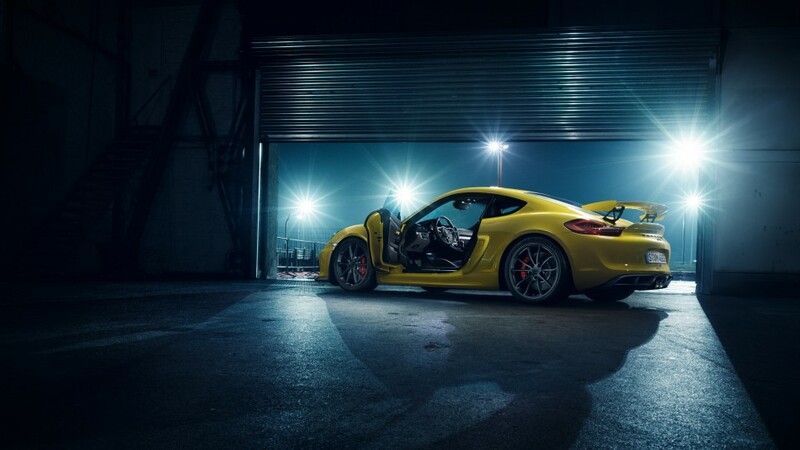 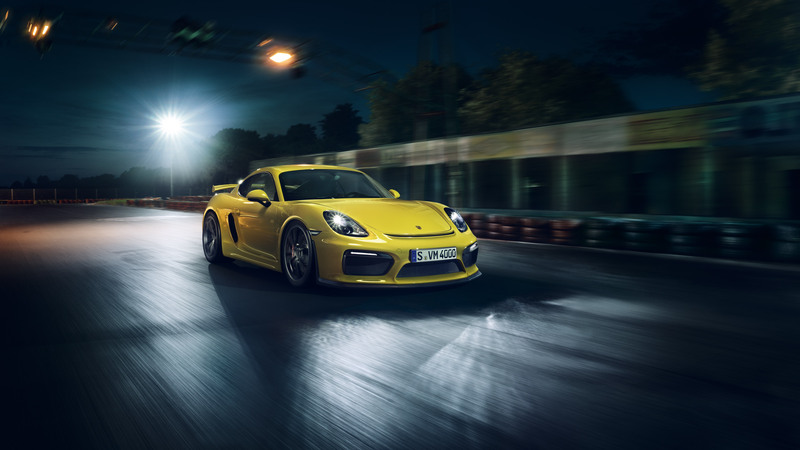 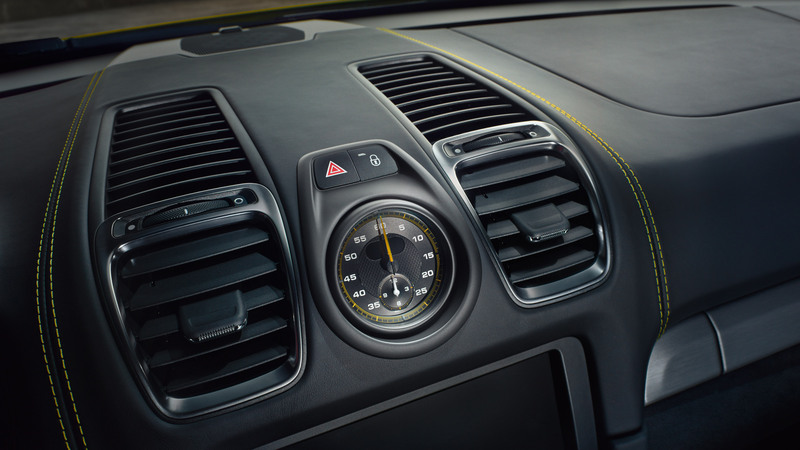 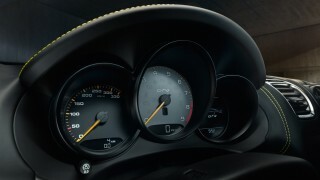 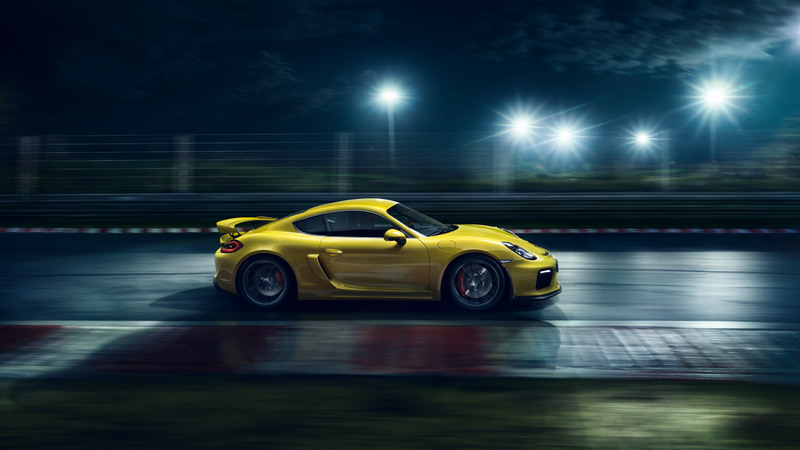 The Porsche Cayman GT4 will go from 0-60mph in just 4.2 second with a top speed of 183 mph. Power comes from a 3.8 litre flat 6 engine that produces 385 hp and 309 lb.-ft. Aside from the engine the main differences between the GT4 and the standard car is a new aerokit that generates real downforce, a bespoke PASM suspension system and lower and wider stance. 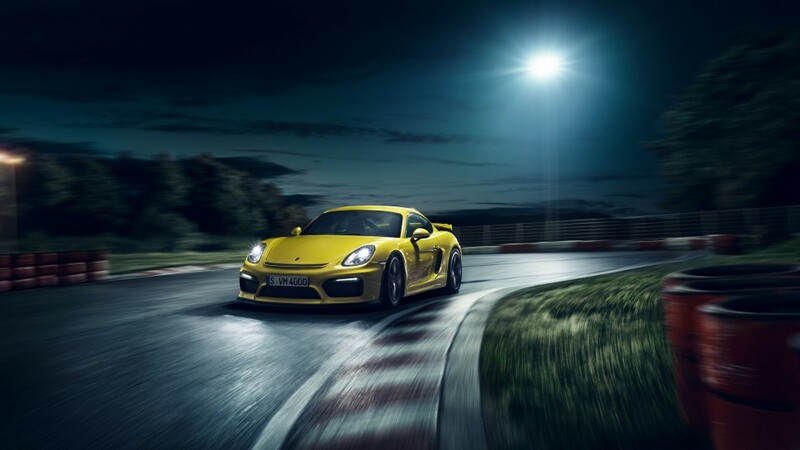 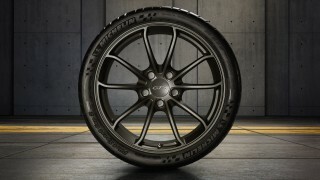 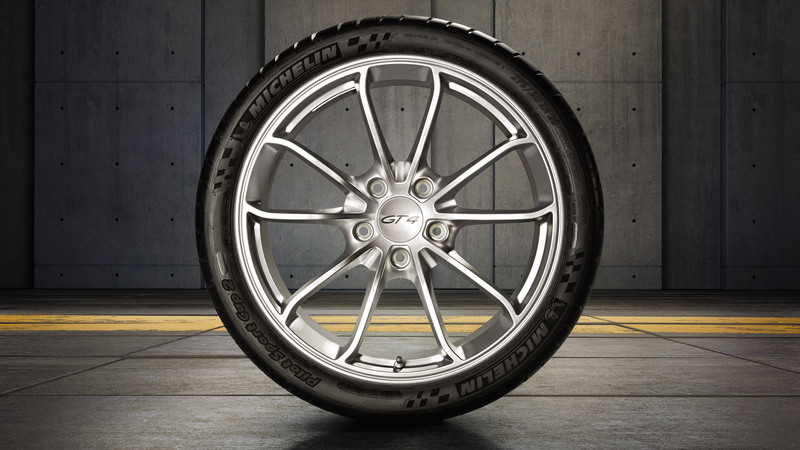 How much does the Porsche Cayman GT4 cost? 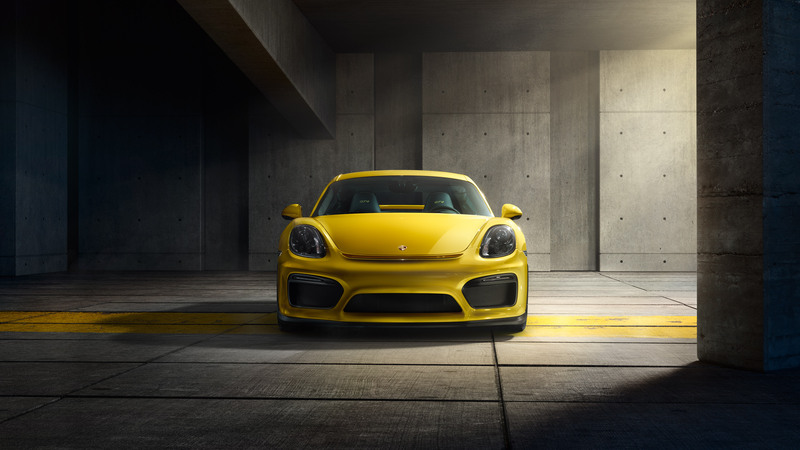 The Porsche Cayman GT4 costs £64,451 in the UK or $84,600.00 in the US. 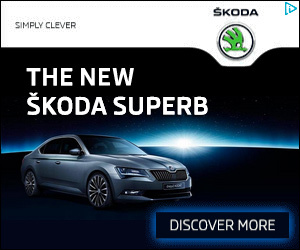 The currently on sale but demand is currently outstripping supply so expect a lengthy waiting list.